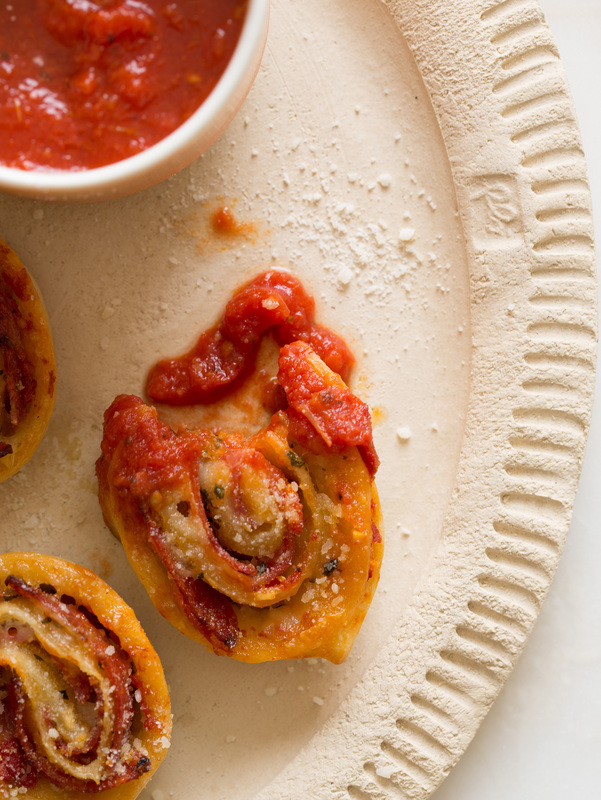 Make these delicious pizza wheels for your next movie night for a different take on the classic pizza pie! 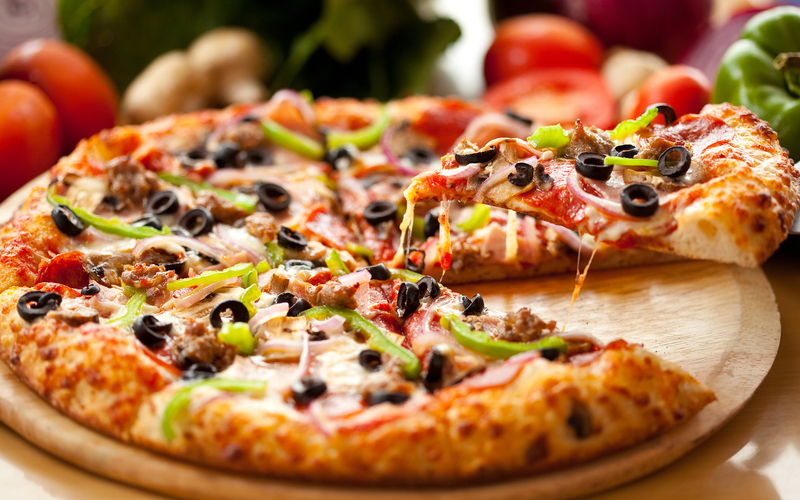 We just love pizza, and we are always looking for new recipes and toppings. These pizza wheels are so unique, that you MUST give them a try. They would be a great snack to serve for your next movie night! 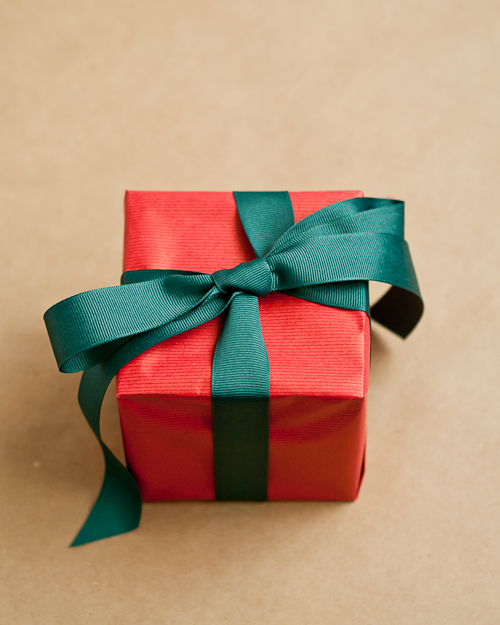 Don’t forget to make lots of extras, because they’ll be gone in minutes! You can use store-bought frozen pizza dough in this recipe, which will save you prep time, and help you get these bad boys to the table fast! Try this unique take on pizza for your next movie night! 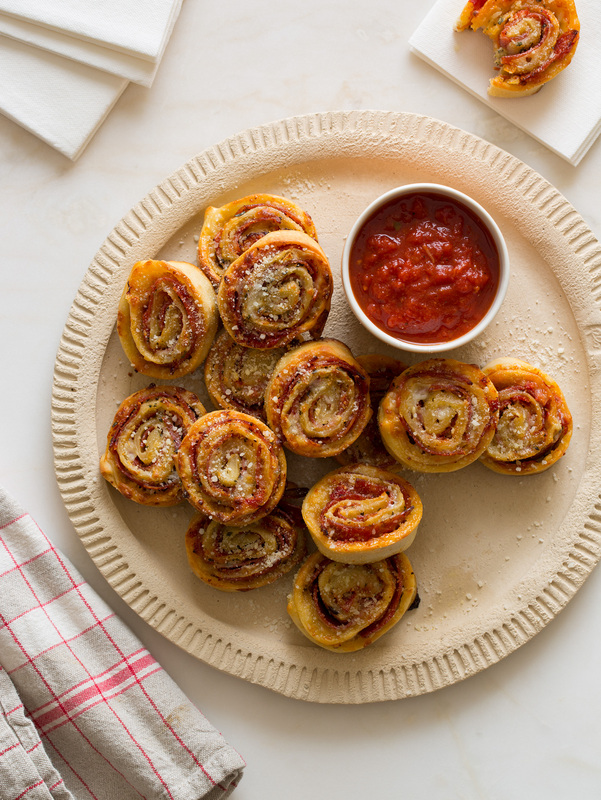 Serve up these pizza wheels with your favorite dipping sauce and sprinkle them with Parmesan cheese. Preheat your oven to 400 F. Place the dough onto a lightly floured surface and roll it out until it's 1/8" thick. Spread the marinara sauce sparingly over the dough. Top with oregano and garlic. Sprinkle over mozzarella and top with pepperoni. Start at one end and carefully roll the dough into a large, tight log. Place it onto a cutting board seam side down. 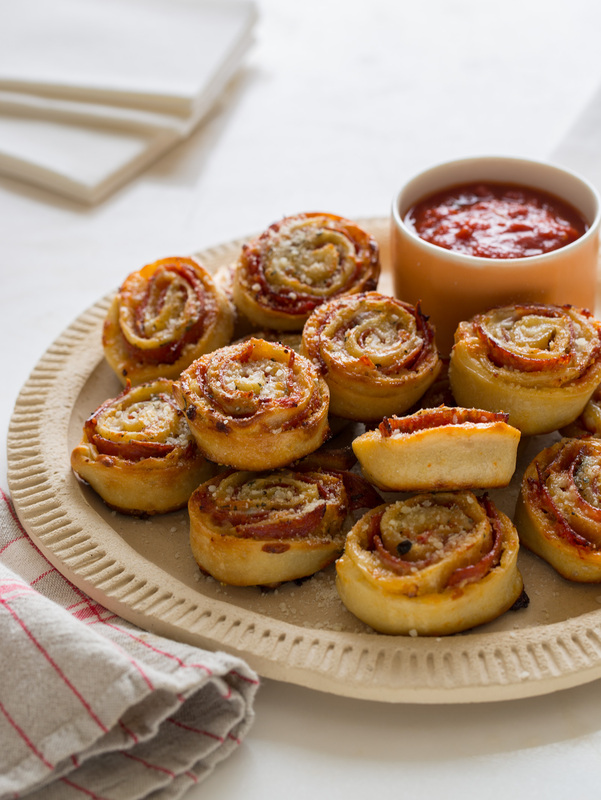 Take the pizza log out of the fridge and cut 1-1 1/2" pinwheels from the log. Dredge one cut side of each pinwheel with cornmeal and place cornmeal side down onto a baking sheet lined with parchment paper. Sprinkle each wheel with Parmesan cheese and bake for 16-20 minutes, or until golden brown. Allow the pinwheels to cool for 5 minutes. Add more Parmesan if you like. Serve with marinara sauce for dipping. Photos and recipe: Spoon Fork Bacon.